Happy Mani Monday, friends! 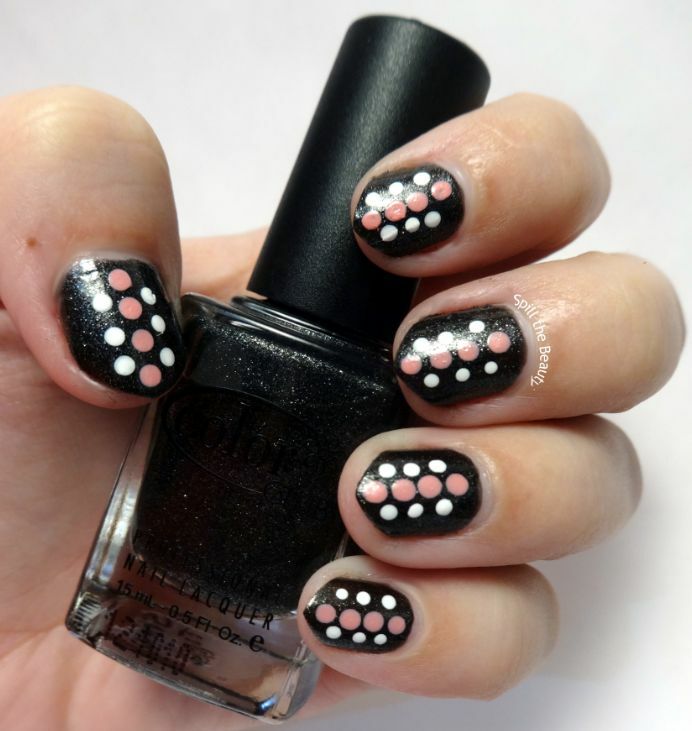 Today, I bring you a polka dotted nail art look, and a step-by-step tutorial. This look only takes 3 easy steps. Step 1: Paint your base. I used Color Club ‘Show Time’. 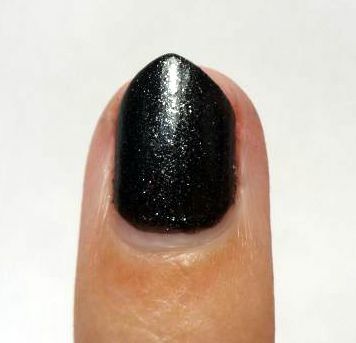 Step 2: Using the larger end of a dotting tool, make four pink dots, starting from the tip of the nail, and working down towards the cuticle. I used Pure Ice ‘Love’. 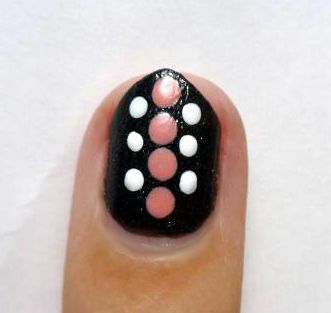 Step 3: Using the smaller end of a dotting tool, make three white dots, on opposing sides of the pink dots. 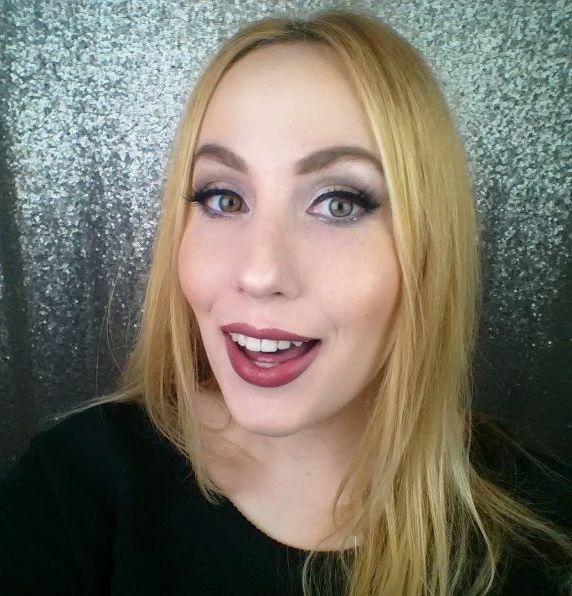 I used Sinful Colors ‘Snow Me White’.